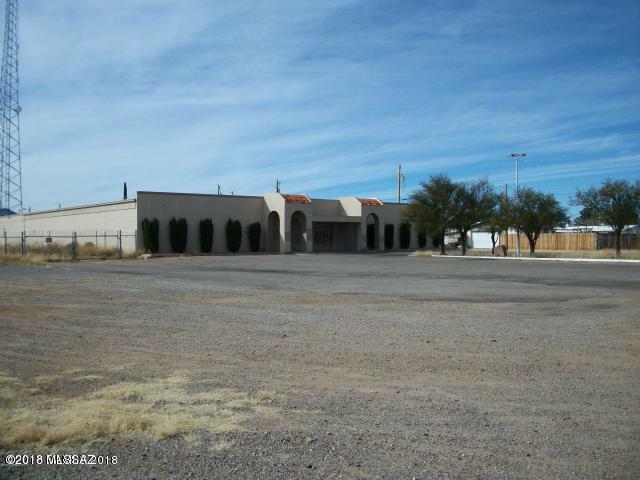 Large building on 4.2 acres in the business district on Sierra Vista. Landlord is ready to do the build outs. The large lot makes for many potential uses. 4,000 sq ft to 16120 sq ft lease space. Lease rate is NNN. Tenant improvements negotiable.